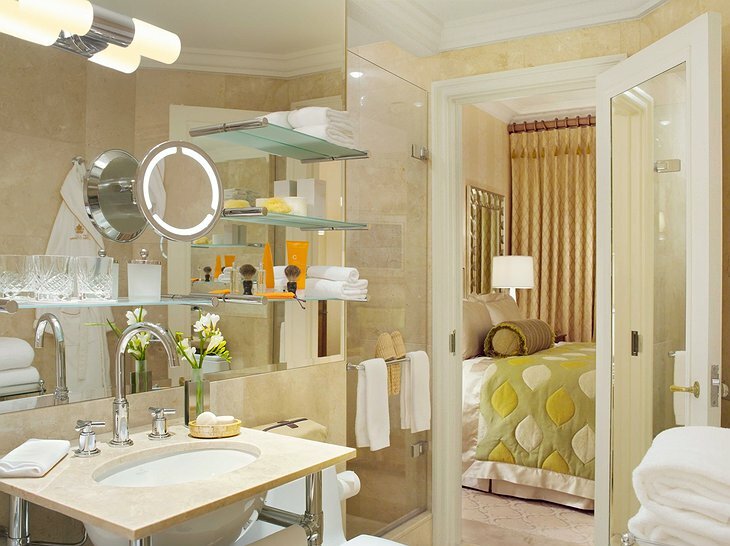 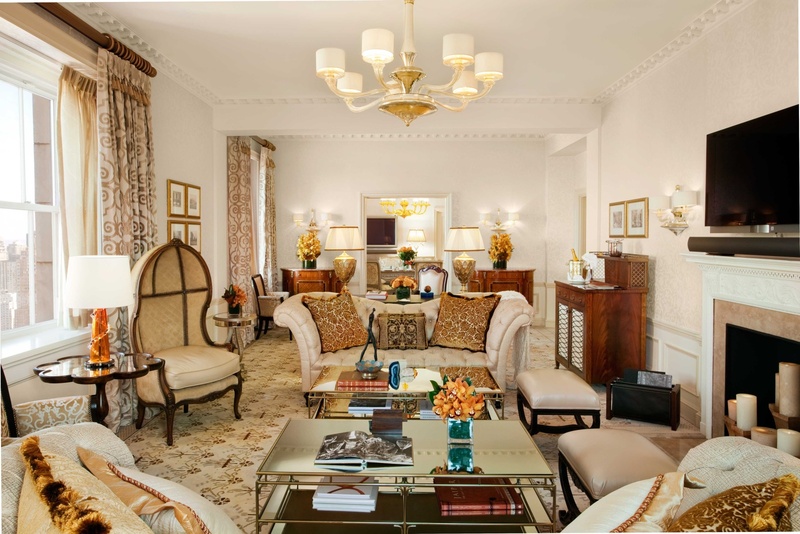 The Pierre just recently completed $100 million of updating, giving lavish attention to its guestrooms and interior bathrooms. 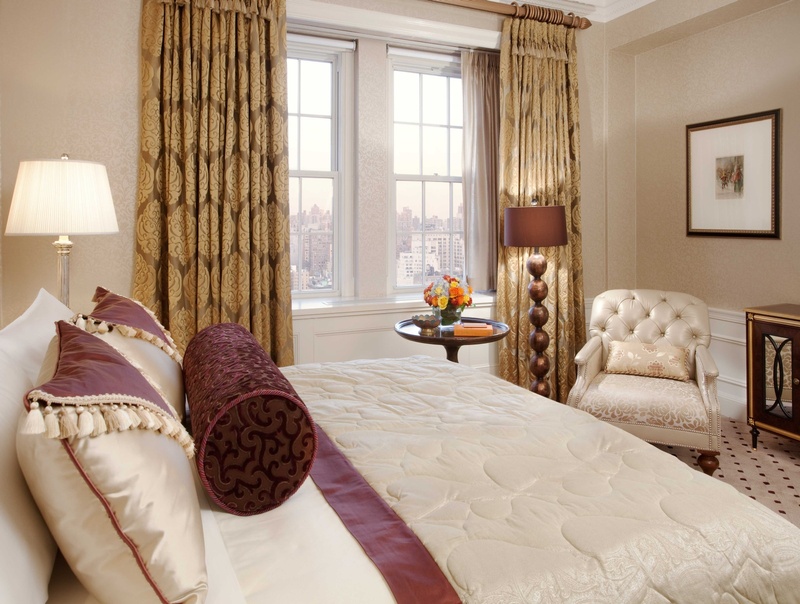 That means a lot, especially considering that almost every hotel in New York is lavish and luxurious. 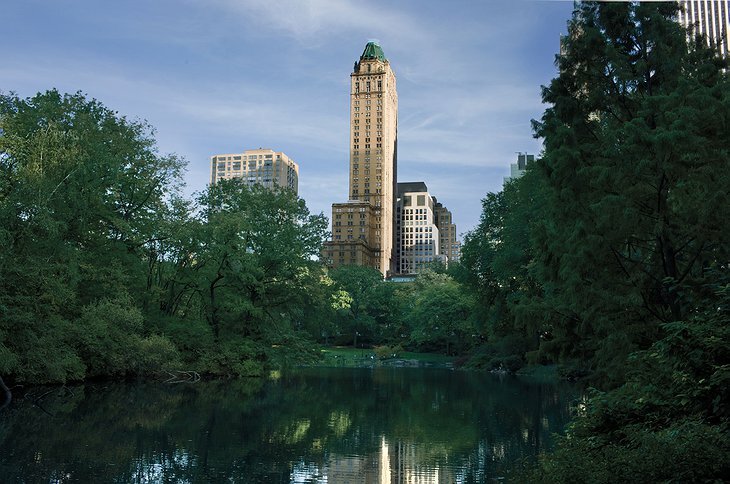 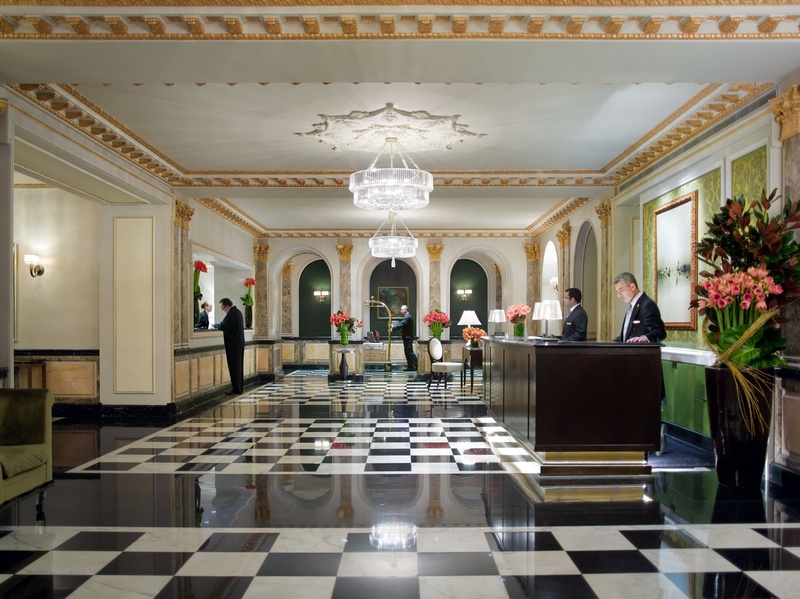 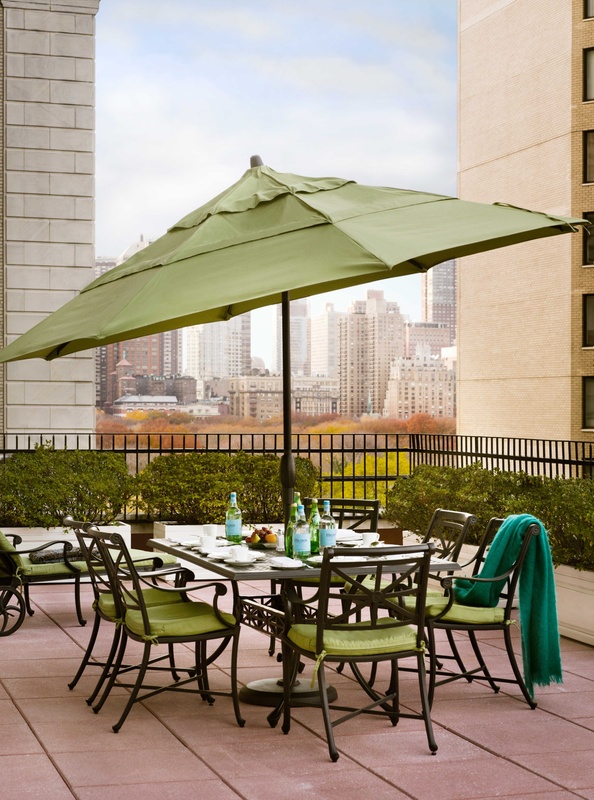 What makes the Pierre extra special is a convenient Central Park location and its history dating back to 1920s. 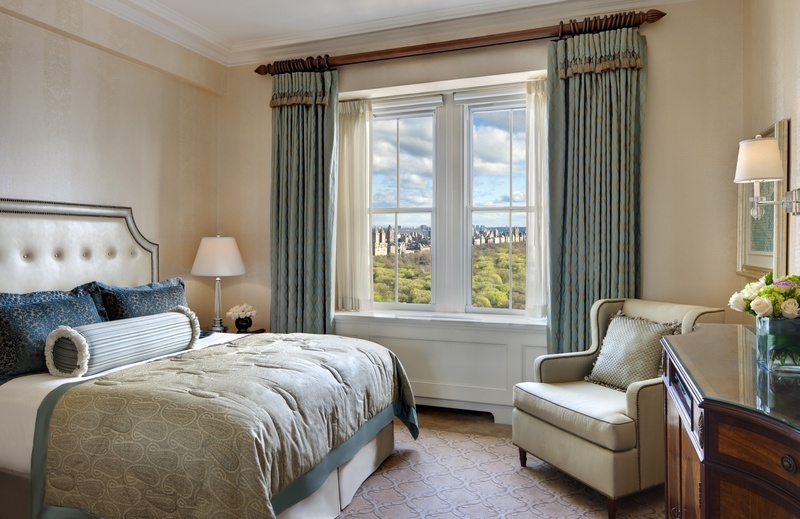 There are now 140 stunning guest rooms and 49 magnificent suites, offering great scenic views of New York as well as contemporary amenities, such as granite fixtures, interactive flat panel TVs, a Bose Home Theatre system with iPod docking station, and a homey residential decor style that says “quiet luxury.” Still, each room is spacious, colorful and made with rich wood interiors. 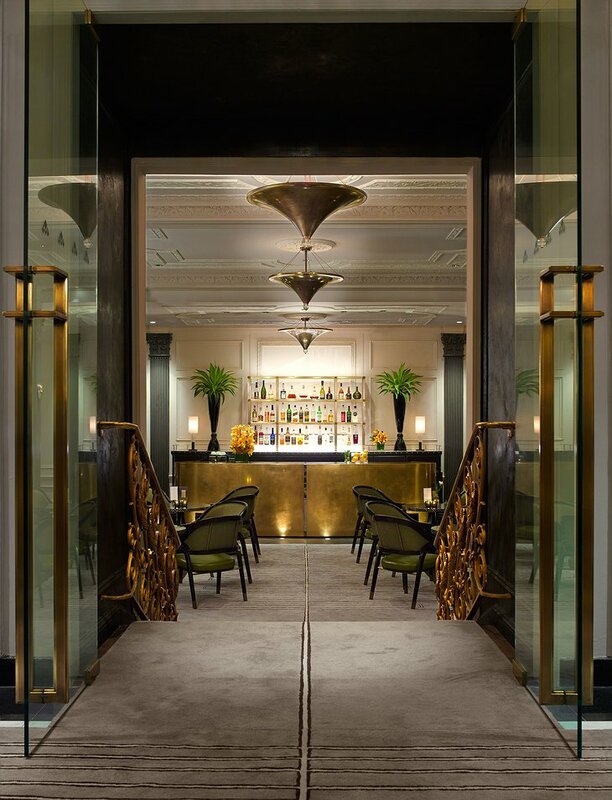 Dining options include Sirio Ristorante, offering Italian dishes inspired by Tuscan style cuisine, as well as a Two E Bar and a Neoclassical Art/Deco Bar with live jazz music. 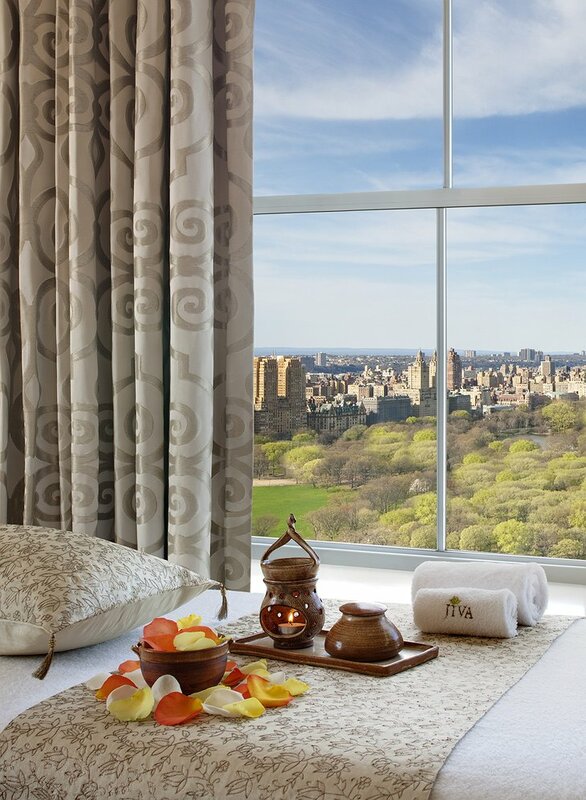 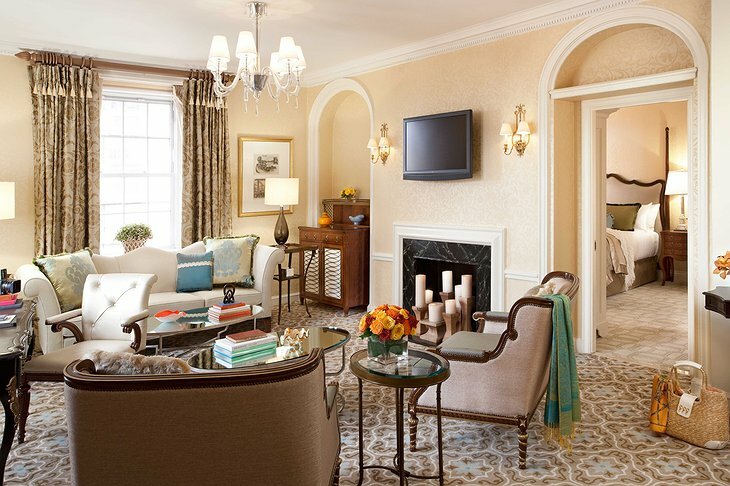 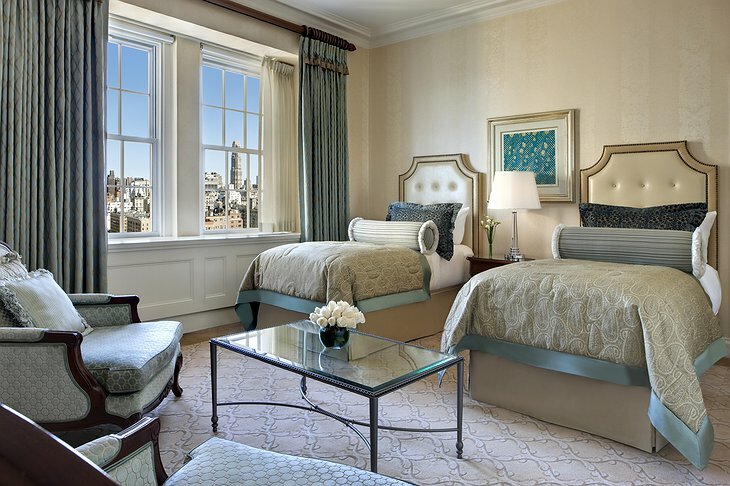 This is a hotel that feels like the real New York, right down to the pampering silk sheets and brocade linens.